The QV5 is the right choice for everyday domestic steam cleaning and excellent value for the price especially at 4.2 bars of steam pressure. The QV5 is Eurogem’s most economic domestic steam cleaner and is ideal for cleaning and disinfecting every part of your house – greasy kitchen walls, windows, tiled floors and grout, toilets, sinks, bathrooms. It will take the chore out of cleaning residue on shower screens and mirrors. What’s more, it can also be transformed into a powerful ironing station (optional) to cut your ironing time in half. The QV5 is the right choice for everyday domestic steam cleaning and excellent value for the price especially at 4.5 bars of steam pressure. 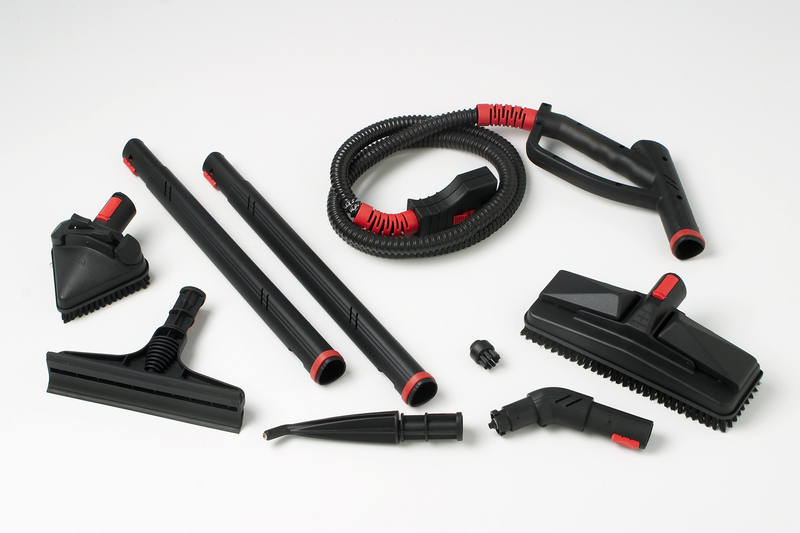 The QV5 produces a high-pressure jet of steam onto surfaces destabilizing dirt and grime making it possible to remove stains on most surfaces. No detergents and no chemicals are required when cleaning with steam which means you can sanitize and clean your home in an environmentally friendly way. 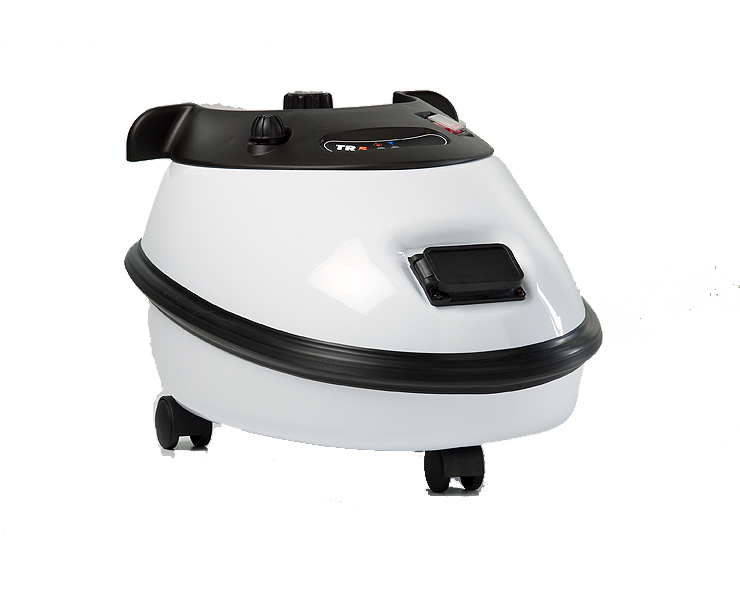 The QV5 helps kill bacteria, mold, mildew, fungus, dust mites, ticks, and fleas that may lurk in your home. It will even eliminate viruses such as E-Coli.